Does student(s) have access to the fridge and food supplies? Can student(s) use the kitchen? 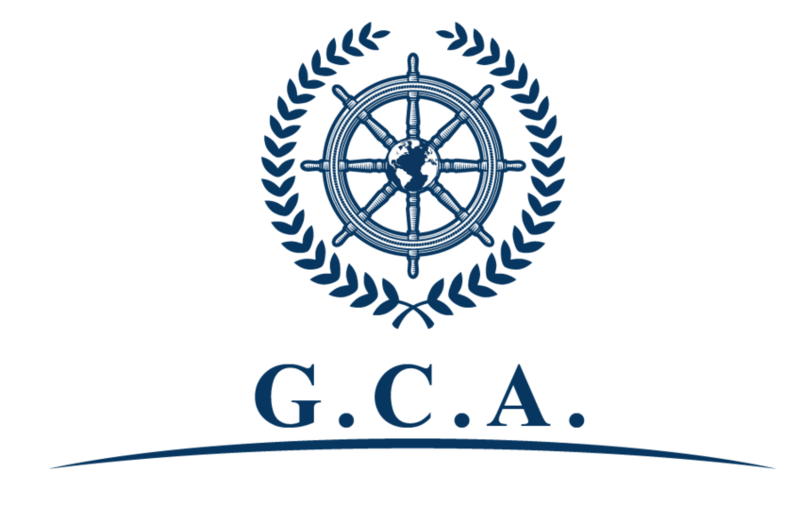 Please contact us if you have any questions about GCA, or if you want to make a difference together with GCA.